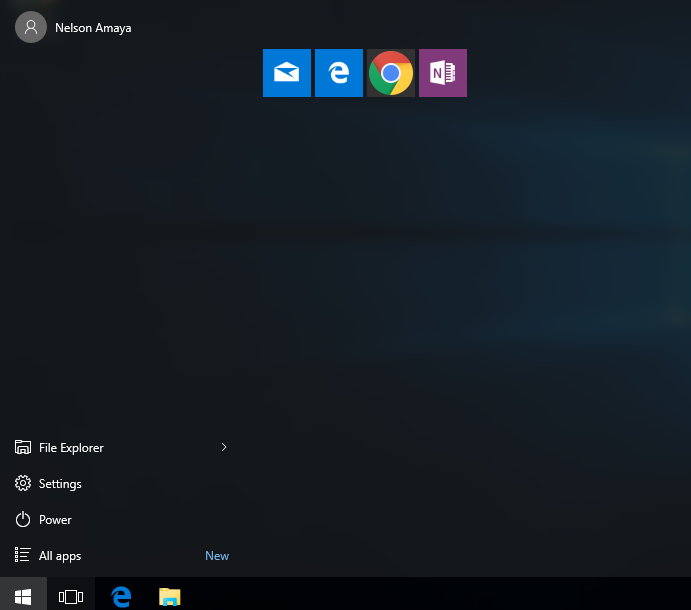 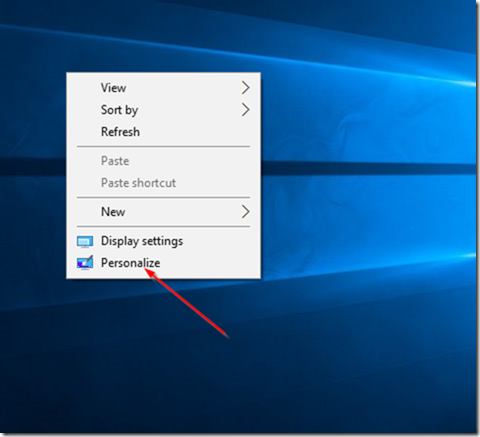 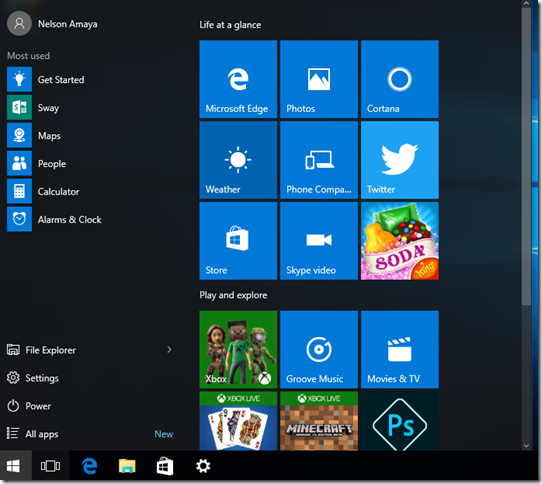 Windows 10 is a huge improvement from Windows 8. 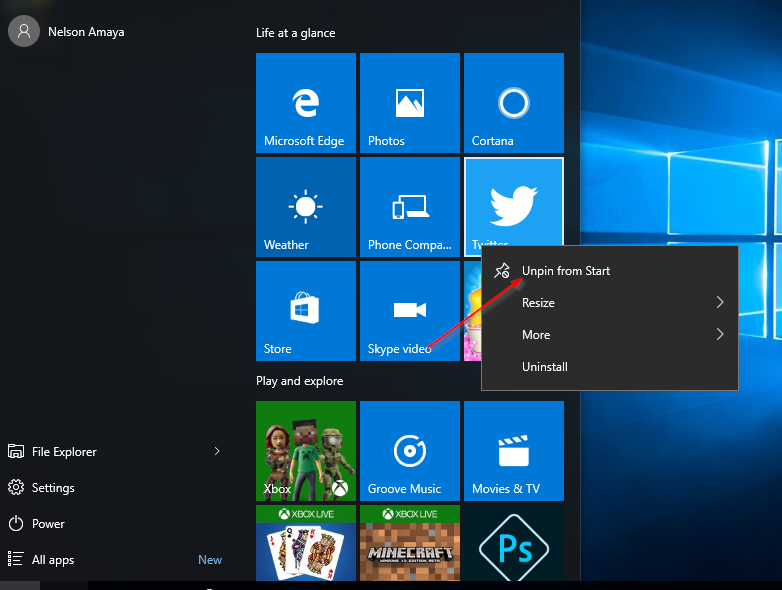 Everyone I have spoke to who is using Windows 10 have nothing but praises to say about Windows 10, so it seems like Windows 10 is deemed to become a popular Windows release like Windows XP and Windows 7 was. 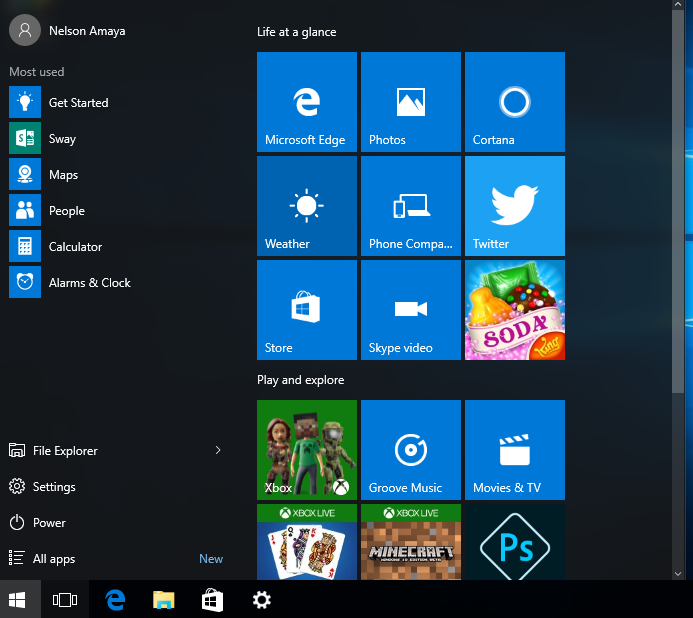 I’ve been using Windows 10 myself for a couple of months now, and so far so good. 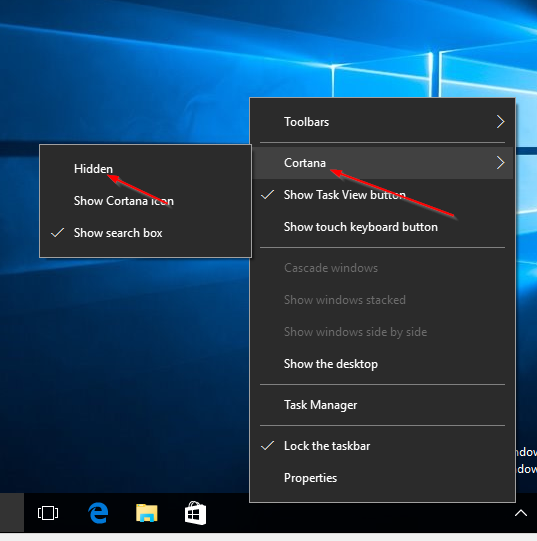 Windows 10 is not perfect though, it comes with a lot of social distractions enabled by default that many people using the computer for work find annoying. 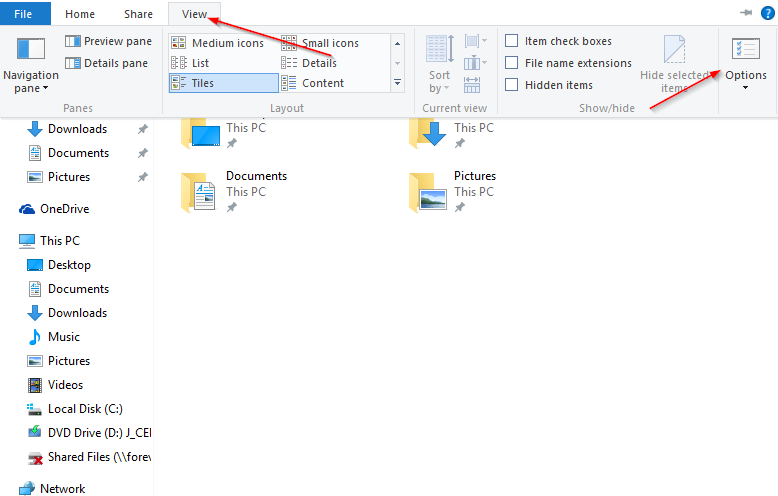 In this tutorial I go step by step on how you can disable or hide many of those annoying things so you can focus on your work. 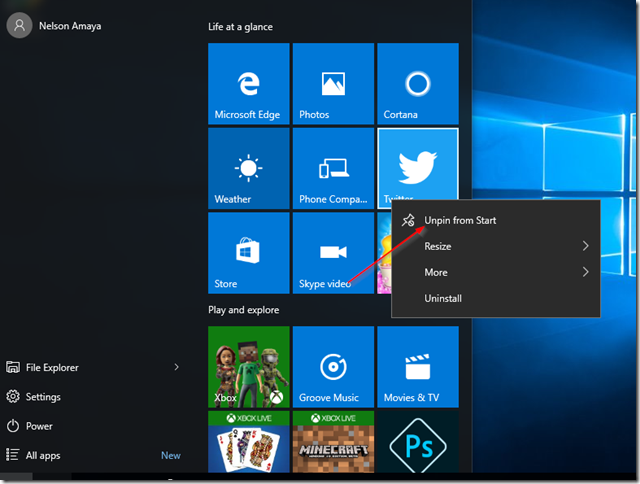 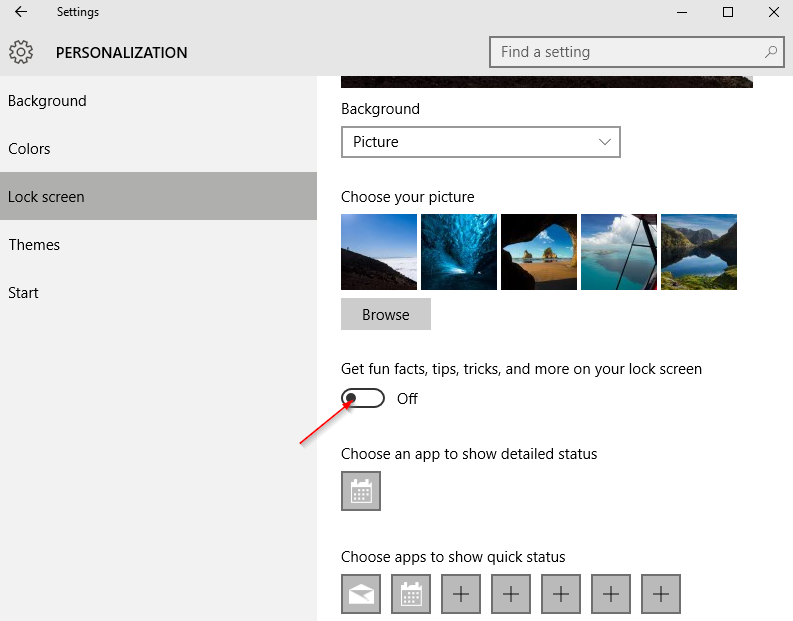 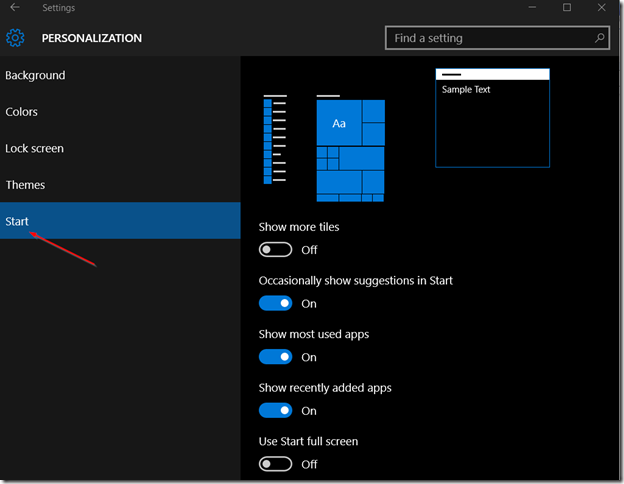 If you don’t want live tiles ( moving tiles ) you can right-click on the icon and click on More and then choose Turn live tile off. 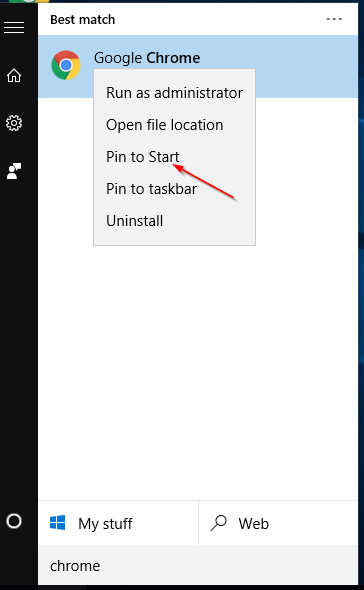 Then on Open File Explorer to choose this PC and click OK.
That’s it. 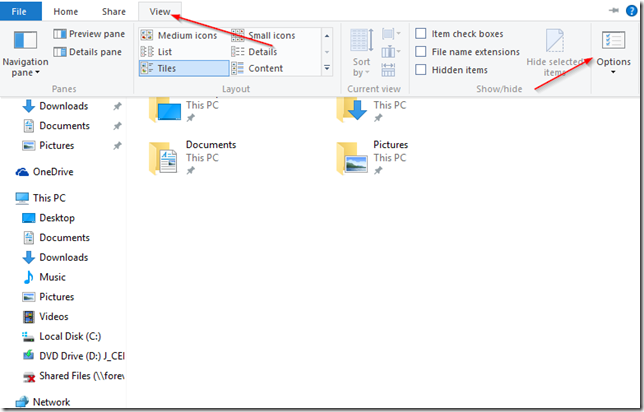 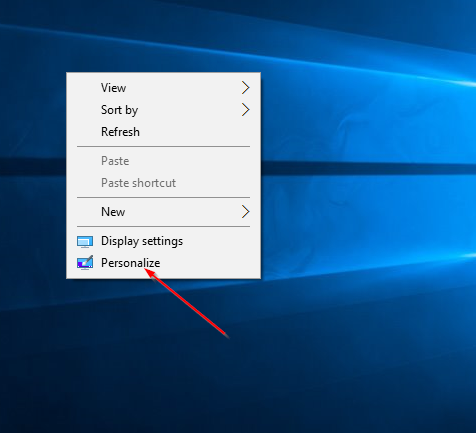 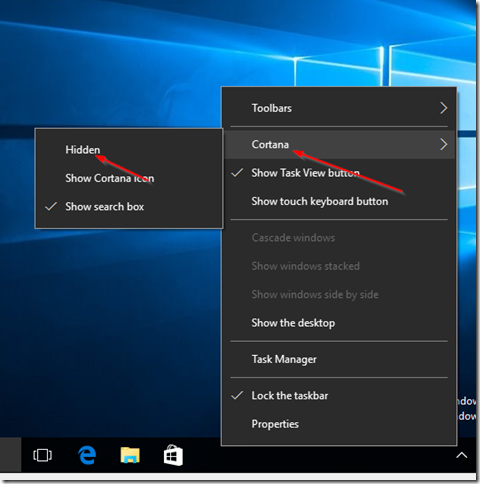 what else do you find annoying in Windows 10?